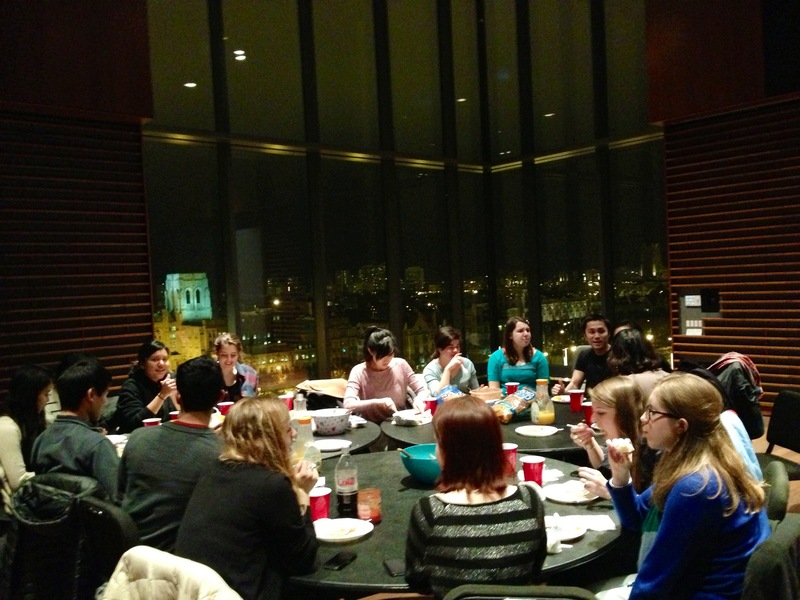 On Saturday, February 23, GlobeMed at UChicago held a potluck picnic on the eight floor penthouse of Logan Arts Center. 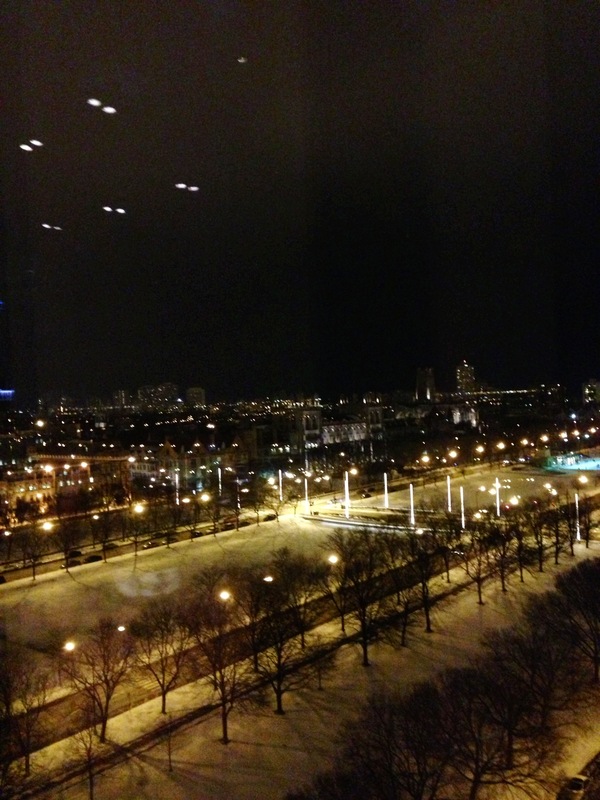 Check out the night view! 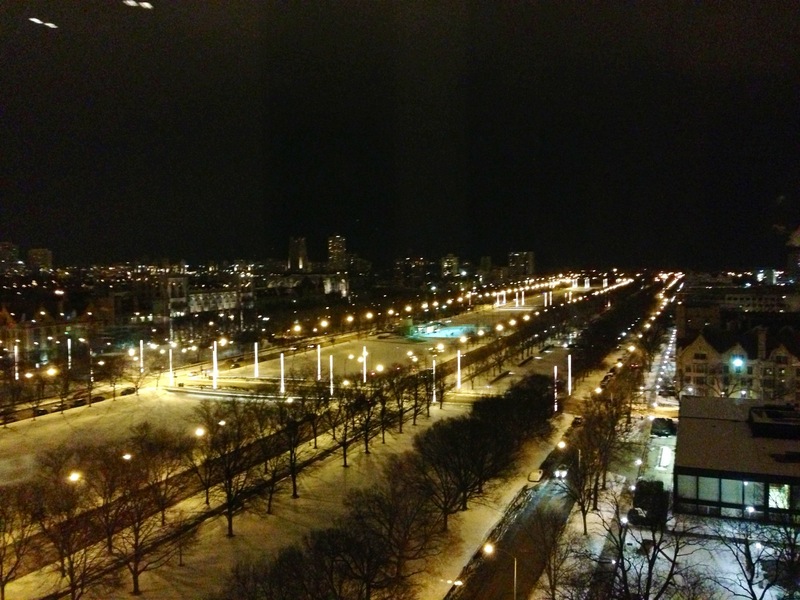 The evening started off with a potluck dinner with contributions from all members, followed by screenings of short clips including Obama’s inaugural address. Members also presented a ghU lesson, followed by a discussion. The picnic ended the night with games, including Twister, Apples to Apples, UNO, Spoons, etc. Often underestimated in goal-oriented organizations similar to ours, community building is key to creating a more effective and successful environment.